I’m sorry for not making any posts lately and also missing the Readers-deluxe twice. I’ll make it up to you guys. I needed to take an official break so I can prepare for 2017 properly. 2016 was a tough year and also an amazing year. I want to use this opportunity to thank each and every one of you who supported me last year, you guys are simply amazing. Together I believe WE can achieve more. Here’s The Score Card For NaijaTechGuy.com in 2016. NaijaTechGuy.com also hit a million page views in Dec 2016. First Partnership Of 2017 – ROMOSS (Shenzhen Link Electronics Co. LTD), China. Expect some product reviews soon. I might not be able to reward everyone of you who has supported me in person but I’ll really love to give back to all of you when the time comes. Anytime this site ranks among the top 1000 in Nigeria. Just remind me. It’s possible if you make it work out. You can achieve anything you set your mind to do. I’m always available to help you out in any way that I can. Put God First and Everything Else Will Be Added. Once again I say, Thank You. 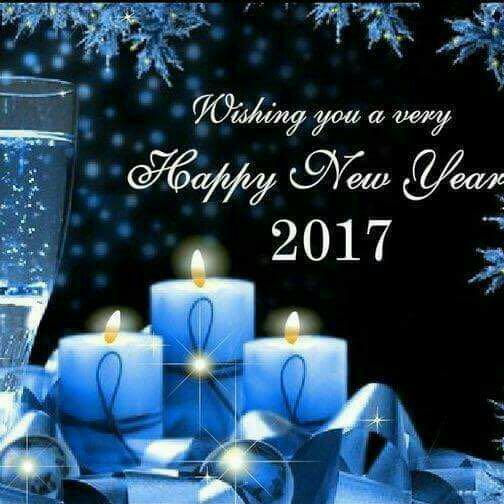 I wish you the very best and that all your efforts will turn out to be great achievements this year. I love you.